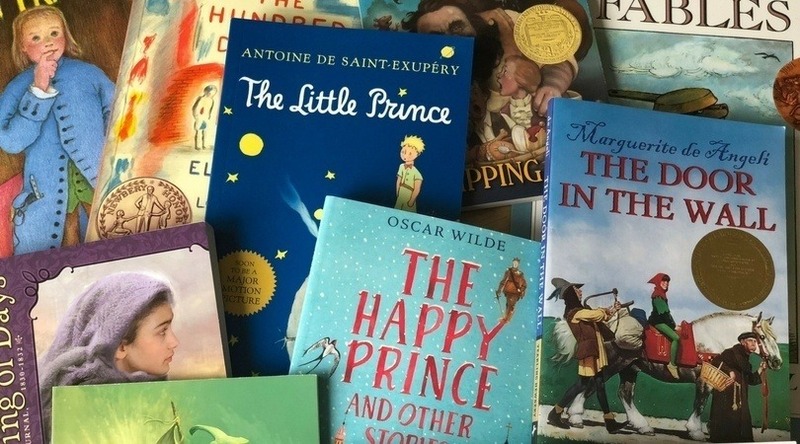 The foundation for our homeschool style has always been literature rich. This way of learning has been one of the cornerstones of our homeschool from the beginning and has carried us through 9 years of family learning. We love it for many reasons, one being, well, we love books! Another is simply because learning this way is such a natural approach. Beautiful Feet Books is hit the nail on the head with their curriculum. Character training is one of those difficult aspects of parenting that some parents try to ignore until it’s too late. Kids are tough! They want what they want and want it now, wouldn’t you agree? So, going against the natural human trait of selfishness is no walk in the park. Every negative character trait stems from selfishness in some way, which we are naturally born with. I received this product free and was compensated for my time for writing this review and hosting the giveaway. All thoughts are my own. 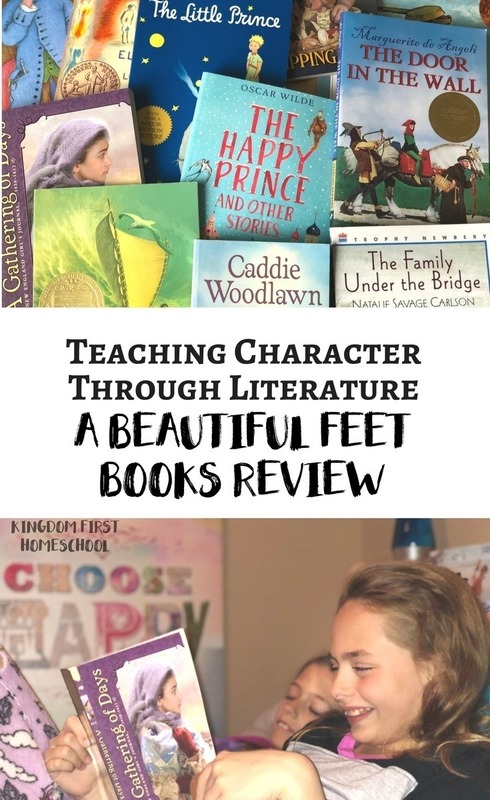 When I came across Beautiful Feet Book’s Teaching Character Through Literature, I had an a-ha moment! I just knew that I was on to something big! This is something I have really been doing in spurts from the beginning. But I JUST missed the mark! I could have utilized it to the fullest if I had used the BFB guides to really bring it home! Beautiful Feet Books was born out of Founder, Rea Berg’s passion to pursue a “living books” or Charlotte Mason approach to homeschooling in the 80’s. She was inspired by Susan Shaeffer Macaulay’s For the Children’s Sake, which is, in my opinion, one of the best homeschooling books ever. Rea and her husband, Russel now provide guides and educational products for History, Geography, Character, Science and more to homeschoolers. 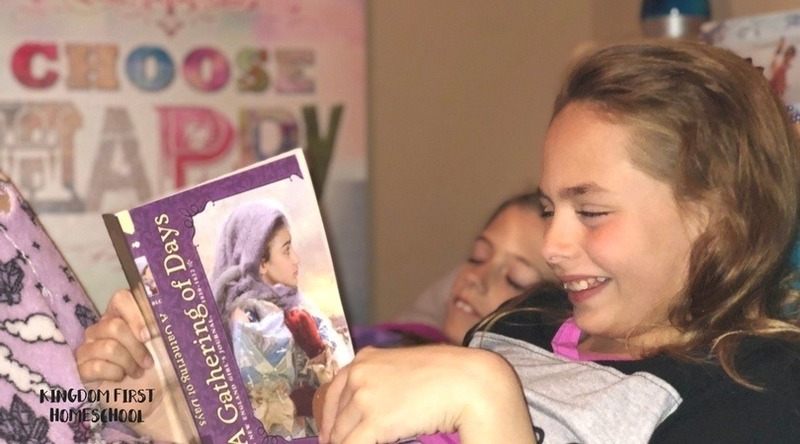 They have received national attention and recognition from Mary Pride’s Practical Homeschooling Reader Awards for categories in History, Geography, and Literature, Cathy Duffy’s Top 100 Picks, and The Old School House magazine. Teaching Character is definitely or at least should be on the universal parenting “to do” checklist. But the problem I run into is how? I’ve researched and read countless parenting books in my day, but nothing seems to stick or work. Bad attitudes and selfishness always won in the end. The character struggle is real, but the BFB book selections are on point. These books are amazing! I was very pleased with the books and they will be some of our favorites for years to come. The best part about character training this way is that it is a natural process. My girls hear the stories, relate to the characters and start to ponder on their own actions and choices. It’s truly amazing to see it unfold. They would rather be the hero instead of the villain hahaha! Beautiful Feet Books for the WIN! The character lessons in the Beautiful Feet Books guide are drawn out of the text by the short lessons and discussion questions. It truly deepens the understanding and connects it to kids on a personal level. We had many deep conversations spark from the guides alone. One of my favorite features of the guide is the scripture references that bring it all home. I love to center everything my girls are learning on the Word of God. The ultimate truth and conviction of being Christ-like. The guide also includes notes for their personal favorite read-alouds, new titles, and classics. Also, I love that there is no time limit or pressure to complete it in a certain amount of time. Do it at your families pace and if one of the books doesn’t look interesting to you, just skip it and move on. The intermediate pack is recommended for grades 3-6. If you would like to learn more about Beautiful Feet Books you can request a free catalog, just head over to the BFB website and click “Contact Us”. Make sure you connect with them on Facebook or Instagram so you can stay in the know if they launch a new product, run specials, or have future giveaways.